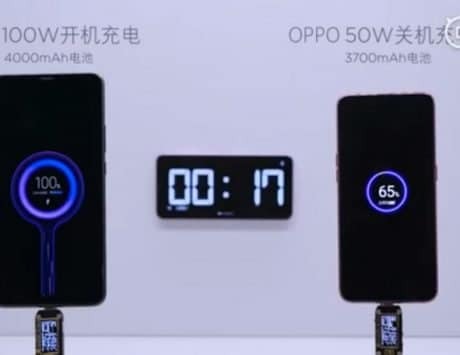 Oppo K1 is a mid-range smartphone that will compete with Xiaomi Redmi Note 6 Pro and Asus Zenfone Max Pro M2. Oppo K1, the cheapest smartphone with in-display fingerprint sensor, will go on its first flash sale today. 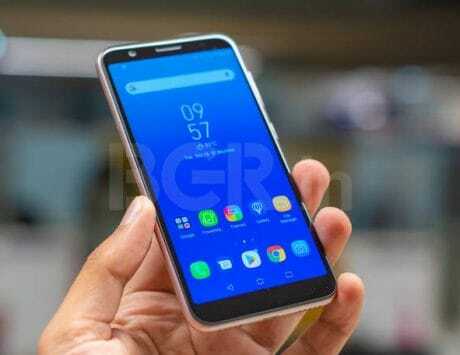 The smartphone will be available for purchase from Indian e-commerce giant Flipkart as well as Oppo’s own website starting 12:00PM IST today. 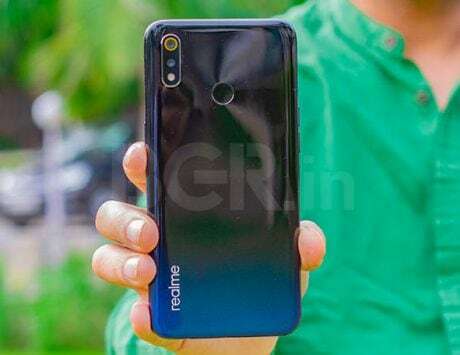 The smartphone was launched in India last week at a disruptive price point as the company conceded its position to newcomer Realme in terms of market share. Apart from being the cheapest smartphone with an in-display fingerprint sensor, the Oppo K1 also brings with it a premium design and attractive price. In India, the Oppo K1 is priced at Rs 16,990 and is available in only one storage variant. With that price, it beats the Vivo V11 Pro, available for Rs 23,990, as the cheapest device with a fingerprint sensor embedded underneath the display. It also comes in gradient finish and option to choose between astral blue and piano black colors. In terms of offers, the smartphone is available with 10 percent instant savings when purchased using Citibank Credit and Debit cards. Flipkart is also offering 90 percent buyback value at just Re 1, which brings the cost of ownership down to Rs 1,690. Other offers available with the smartphone include no cost EMI starting at Rs 2,832 per month and applicable on three and six months plan. There is also complete mobile protection at just Rs 499 with the smartphone. Oppo customers will also be able to take advantage of operator benefits where they will get additional data on select tariff plans. There is no denying the fact that Oppo K1’s biggest attraction is the in-display fingerprint sensor. 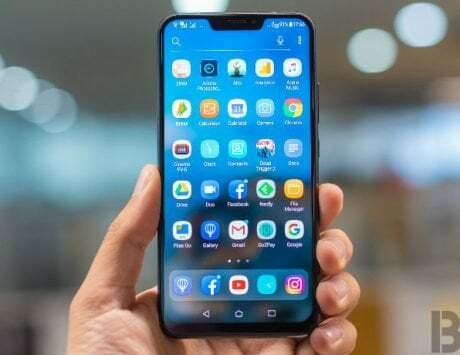 It is a feature not available even on premium flagship smartphones like the Google Pixel 3 XL, Apple iPhone XS and Samsung Galaxy Note 9. The feature which became available as a niche on smartphones will become accessible to every consumer at this price point. 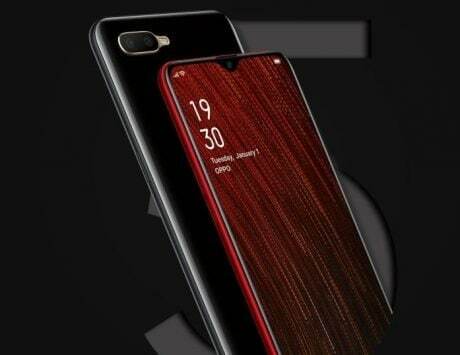 Since the smartphone uses the in-display fingerprint sensor, it also uses an AMOLED display measuring 6.4-inches diagonal having a resolution of 2340 x 1080 pixels and teardrop notch. Under the hood, the Oppo K1 gets Qualcomm’s octa-core Snapdragon 660 SoC, which uses Kryo cores fabricated using 14nm process. In India, Oppo is only offering one storage variant of 4GB RAM and 64GB storage. In terms of camera setup, there is a dual rear camera setup with 16-megapixel main f/1.8 shooter paired with a 2-megapixel depth sensor. At the front, there is a 25-megapixel sensor with support for HDR and 1080p video recording. The Oppo K1 supports dual-band WiFi, Bluetooth, GPS and 4G LTE. It runs Color OS 5.2 based on Android Oreo and will be updated to Color OS 6 based on Android Pie soon. It is backed by a 3,600mAh battery and uses microUSB port for charging. At a retail price of Rs 16,990, the Oppo K1 becomes a technologically advanced competitor to the Asus Zenfone Max Pro M2 and Xiaomi Redmi Note 6 Pro.